Continue reading "CALL FOR HELP"
Flyer for the March Market! Stallholders to be announced imminently. Join us! 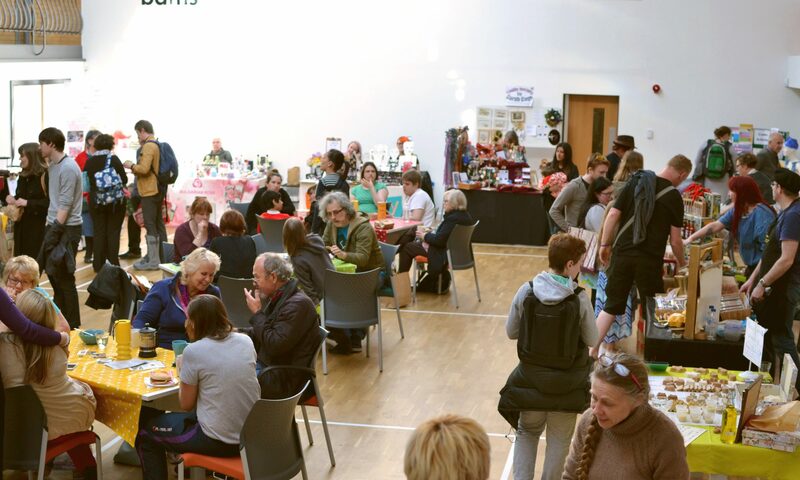 Continue reading "Stirchley Community Market’s Christmas Market! 1st Dec."
Here it is! Feel free to print off a copy and stick it up in your window, or forward on to friends and family! Continue reading "Back for 2015!"